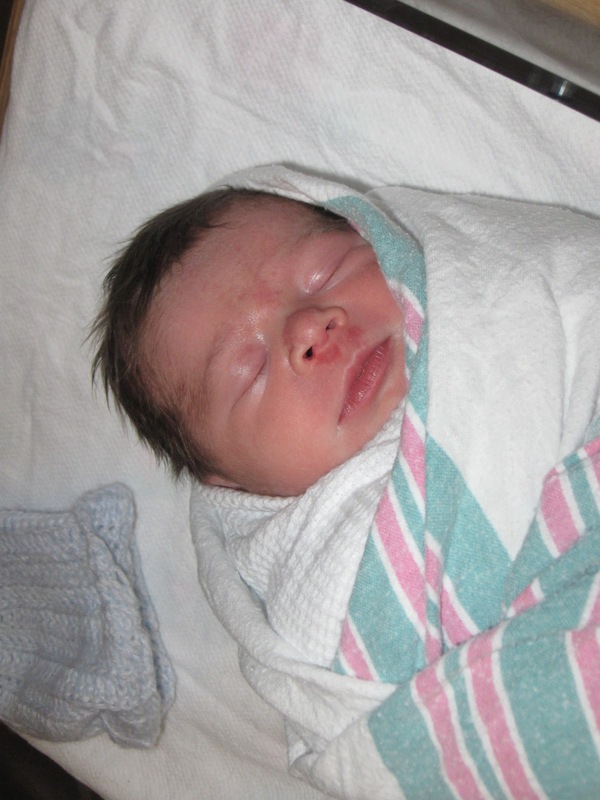 Modest Mama: 7 Quick Takes: Happy Birthday Baby Boy! My Quick Takes this week is all about Malcolm, who is one year old today! 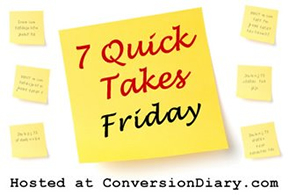 Check out other Quick Takes over at Conversion Diary. Happy birthday, Malcolm! Now you and I have two sweet one-year-olds! Happy birthday, Malcolm! Who doesn't love cute baby pics?